The Rental Market is ever changing and Tenants are making new and different choices in housing. An Experienced Property Management Company providing full service is your best asset in today’s Rental Market. 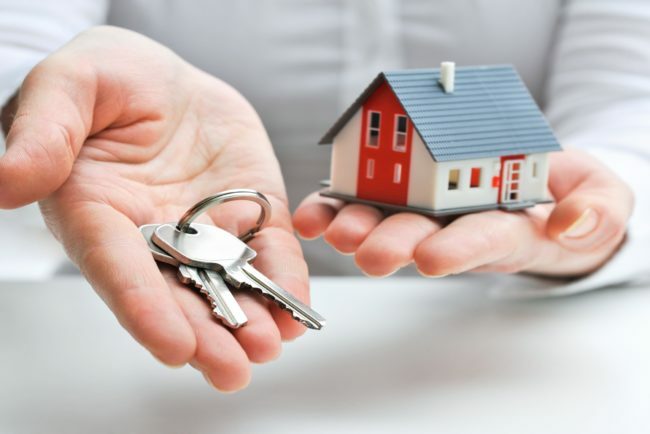 Why choose a Property Management Service? Leasing and Managing your home can be an intimidating venture. From late night phone calls to delinquent payments from tenants — it isn’t easy. It can be risky and mistakes can be expensive. Having an expert to handle your property is a wise investment. Navigating Federal Fair Housing laws, Tenant Rights, local Housing Ordinances, is just a start to protecting you and your property. Our Property Managers are Licensed and Knowledgeable about the local Rental Market and can assist you by providing a valuable assessment of your Investment Property. Complying with local and State laws regarding Tenant’s Rights, and Landlord Responsibilities.